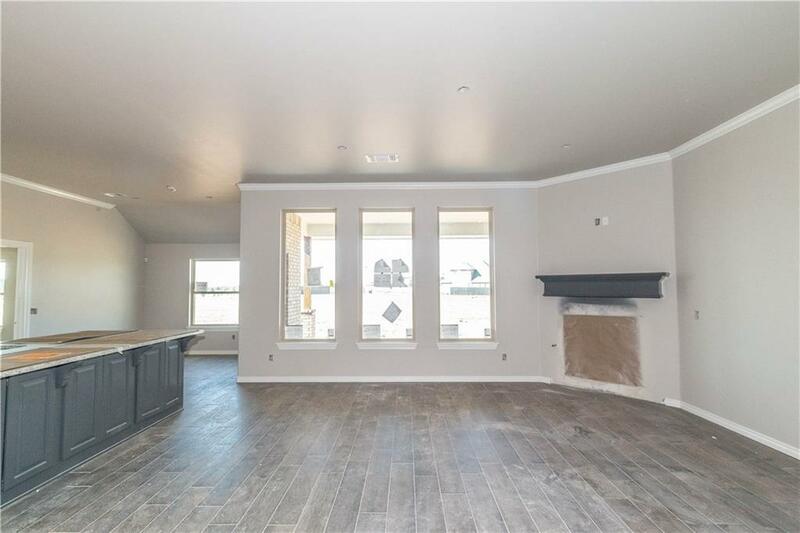 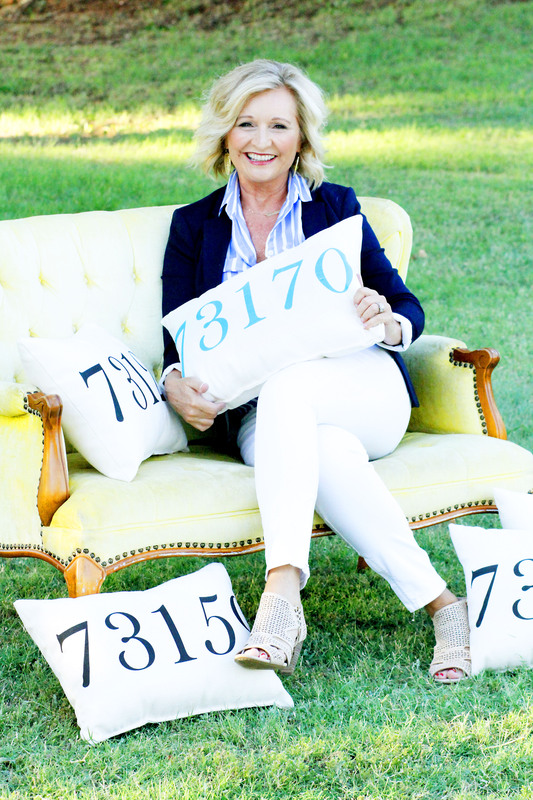 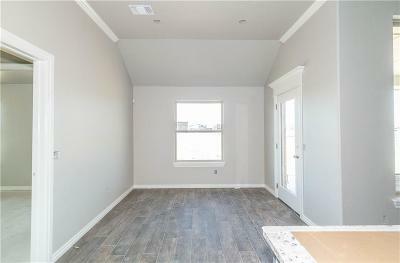 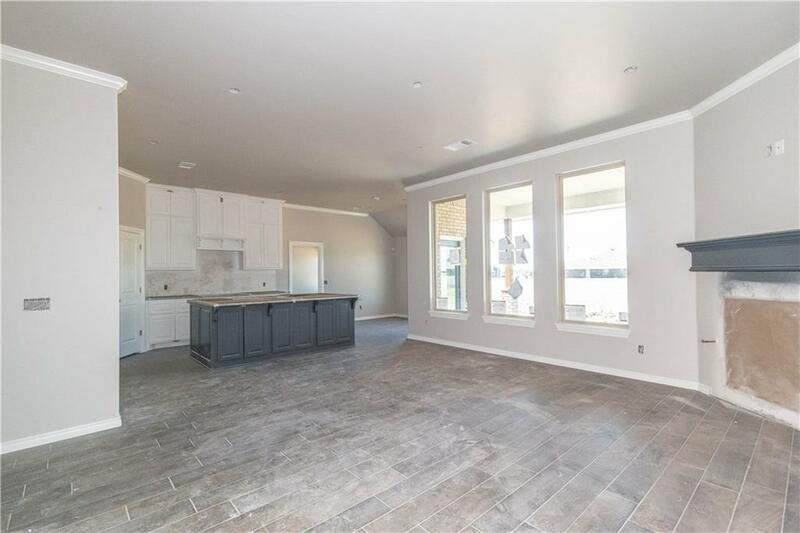 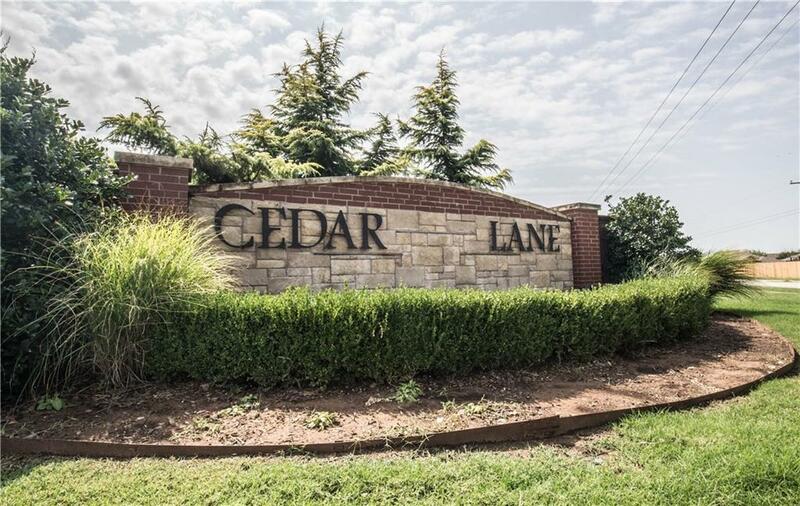 You will swoon for Hazel Bonus Room in Norman Community, Cedar Lane the second you walk through the door. 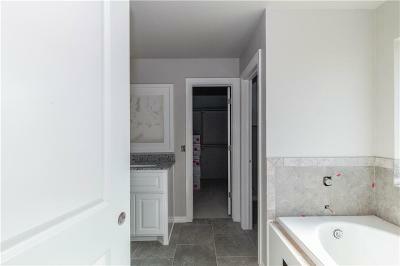 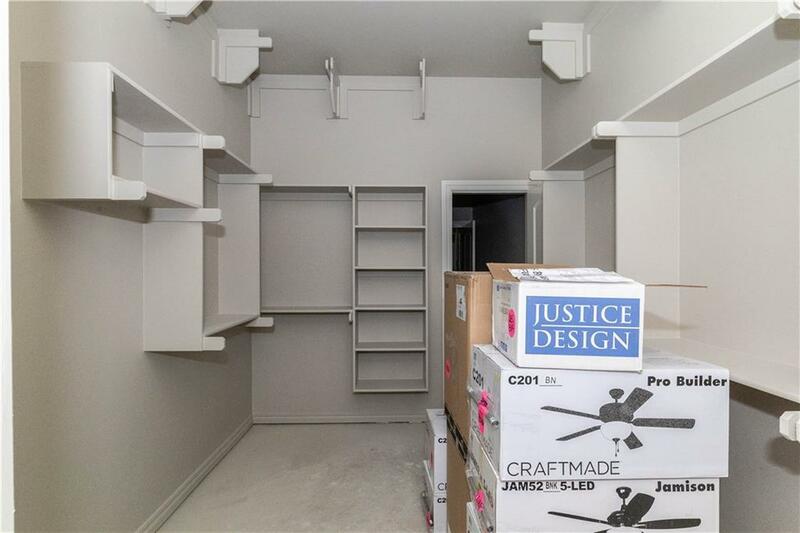 From the HUGE master closet with utility room access to the kitchen with an abundance of storage, this home has SO much to offer. 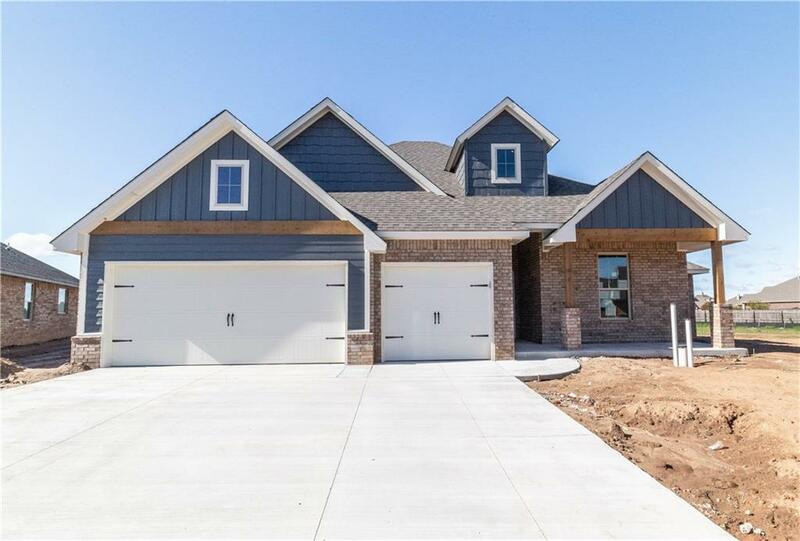 Home offers 2,620 Sq Ft of total living space, which includes 2,400 Sq Ft of indoor living space and 220 Sq Ft of outdoor living space. 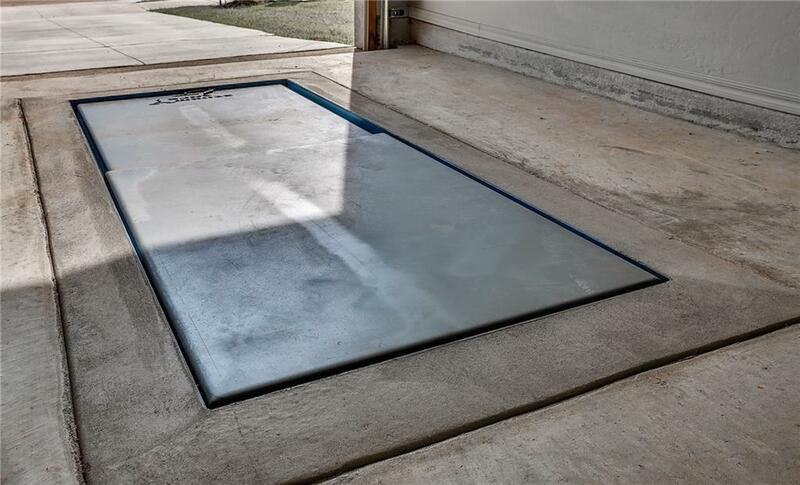 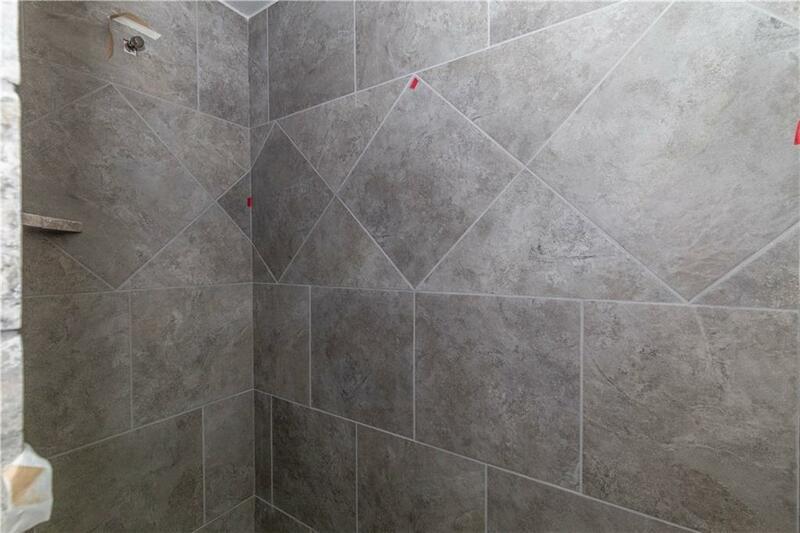 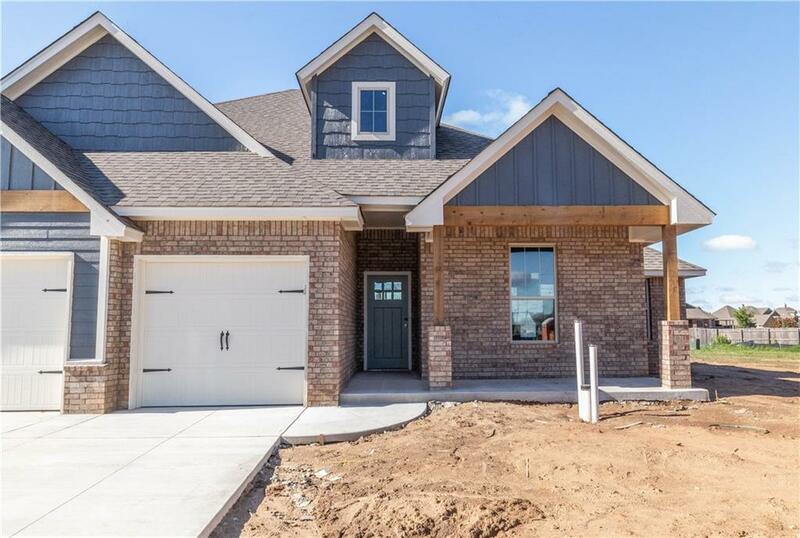 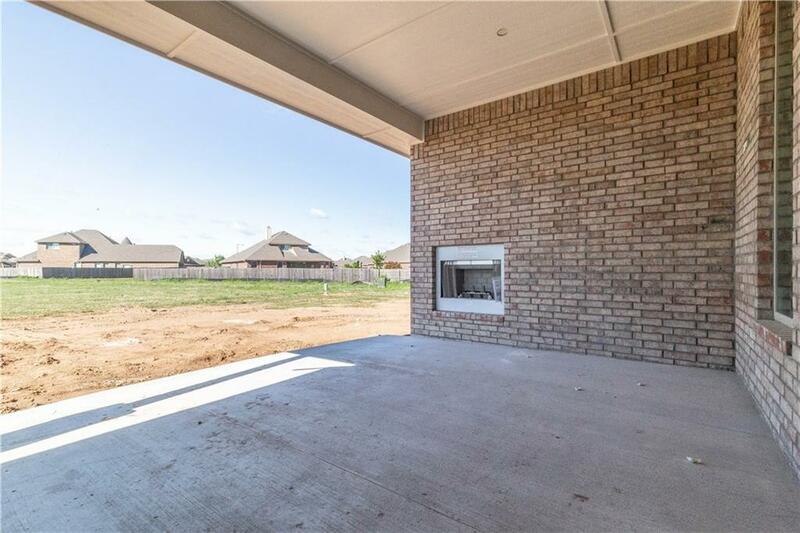 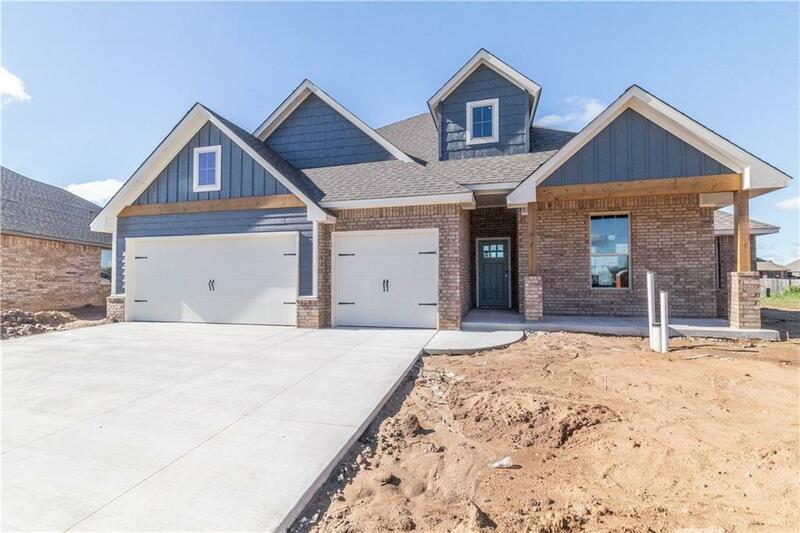 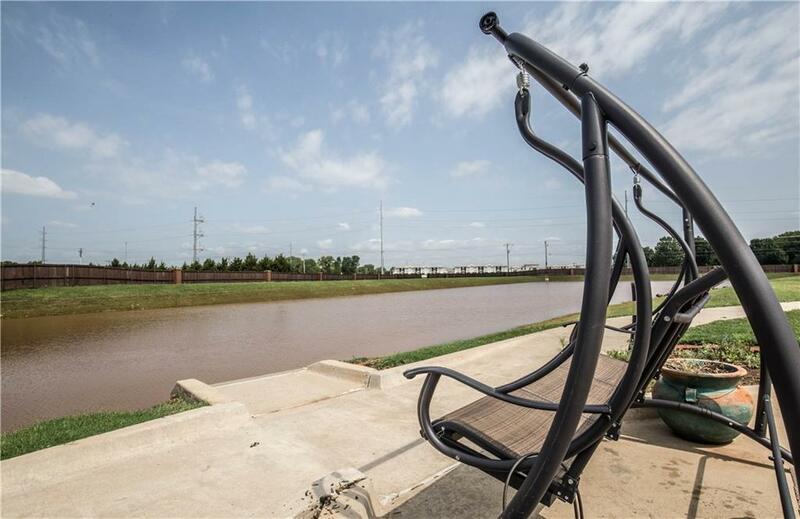 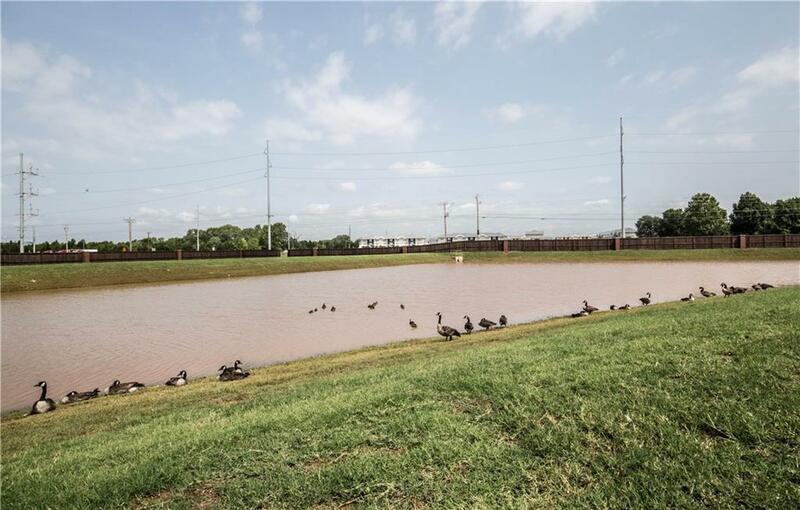 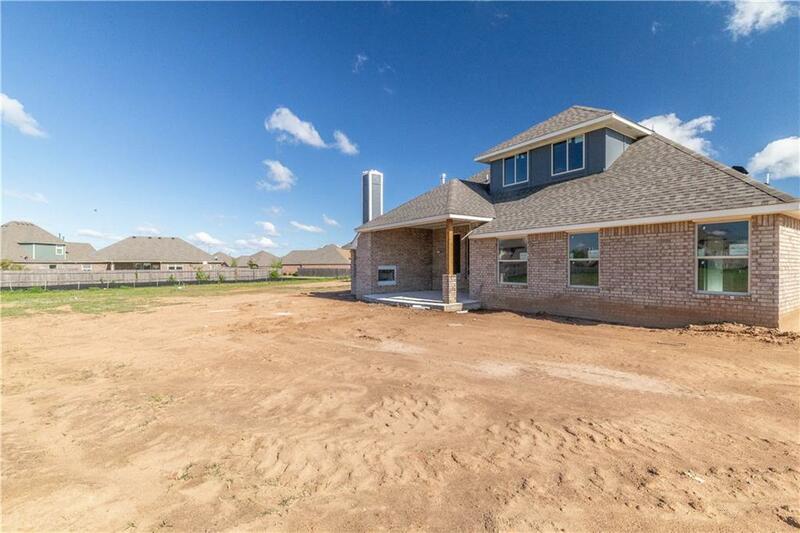 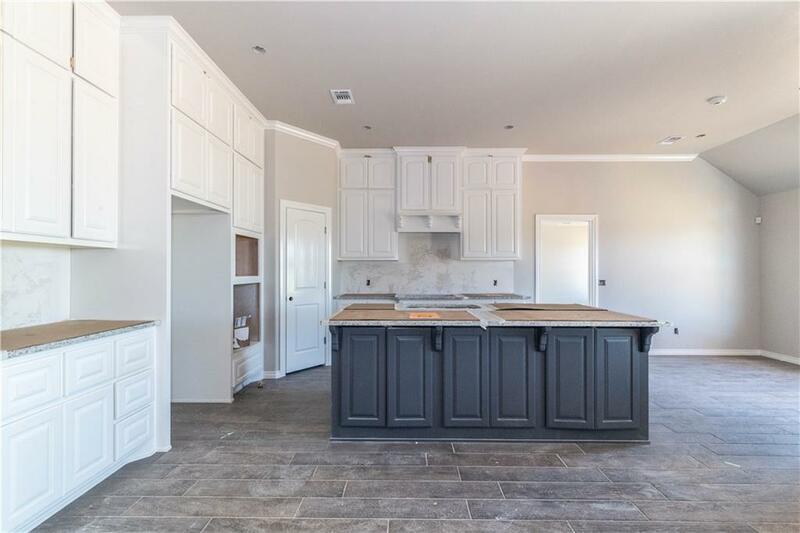 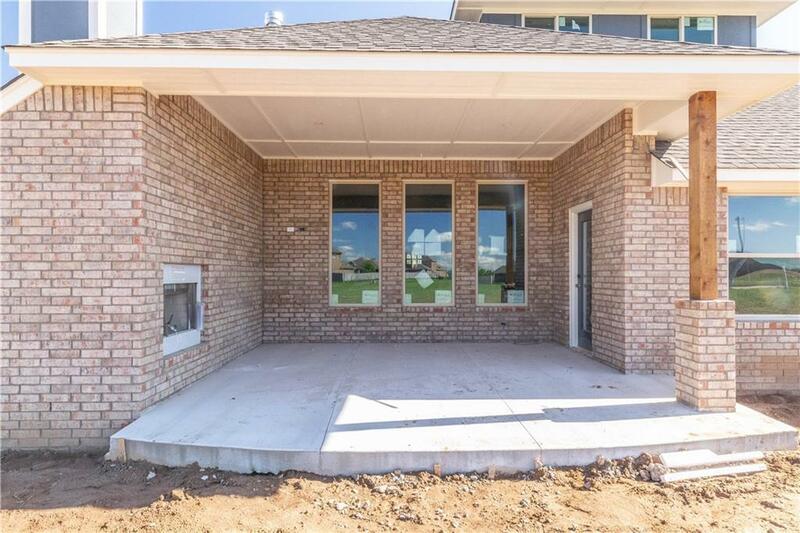 This home has 4 bedrooms, 3 full bathrooms, & 3 car garage with storm shelter installed. 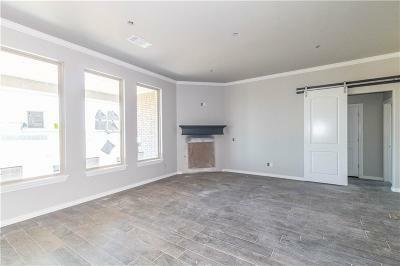 The main flooring is wood look tile. The living area has a gas fireplace with stack stone surround, large windows, and barndoor. 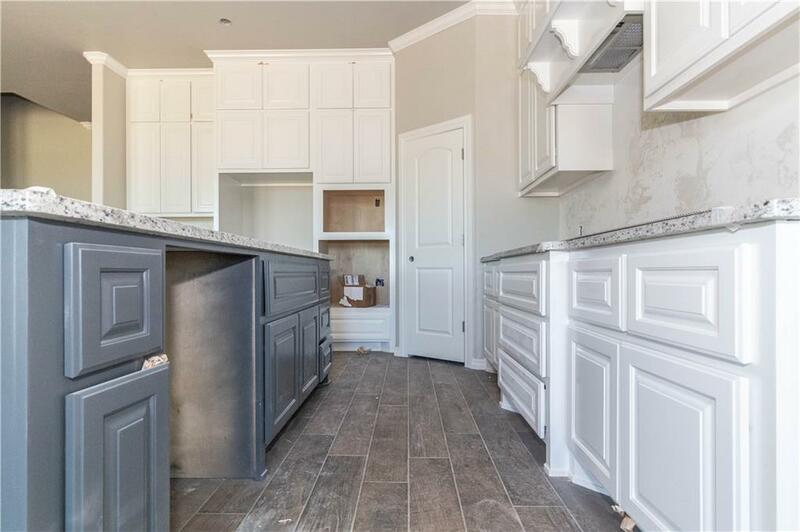 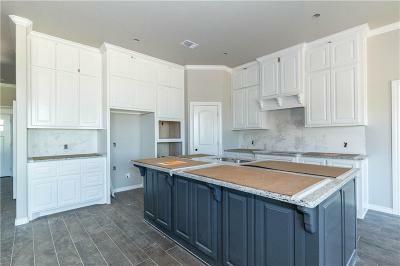 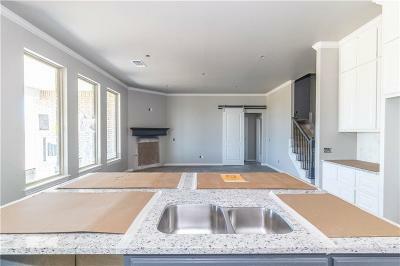 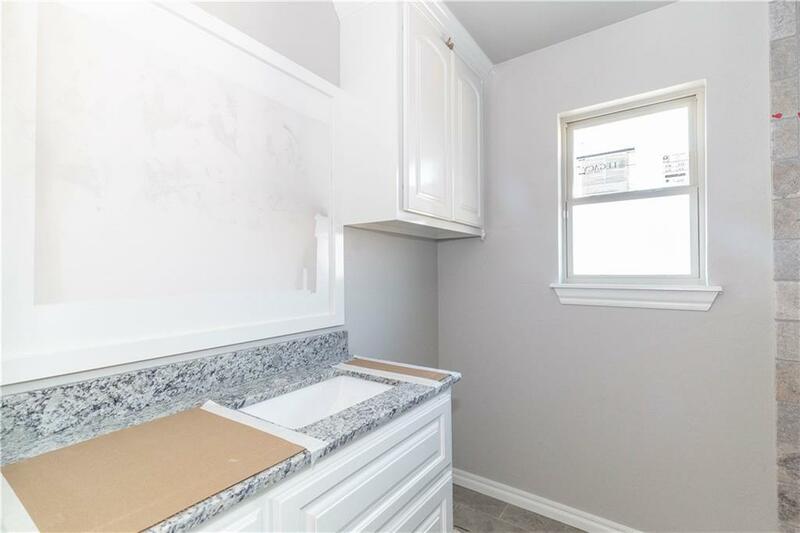 The kitchen is large, has cabinets to the ceiling, backsplash, 3cm quartz countertops, stainless steel sink and appliances. 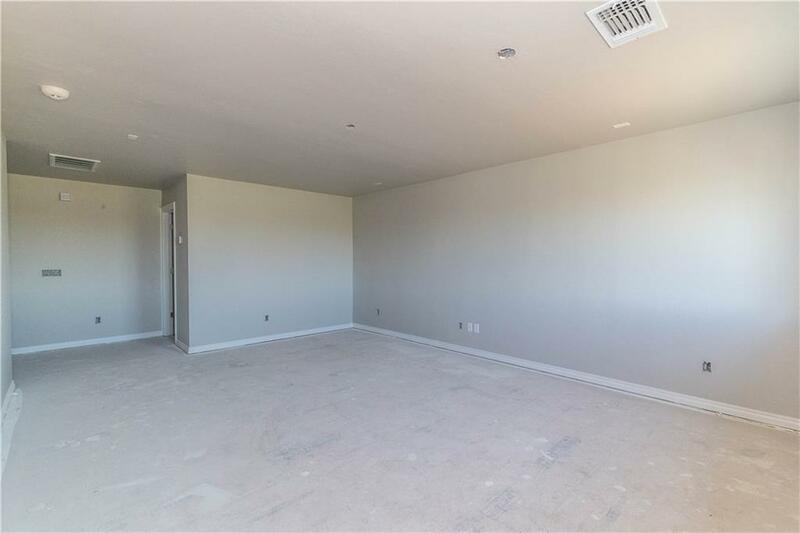 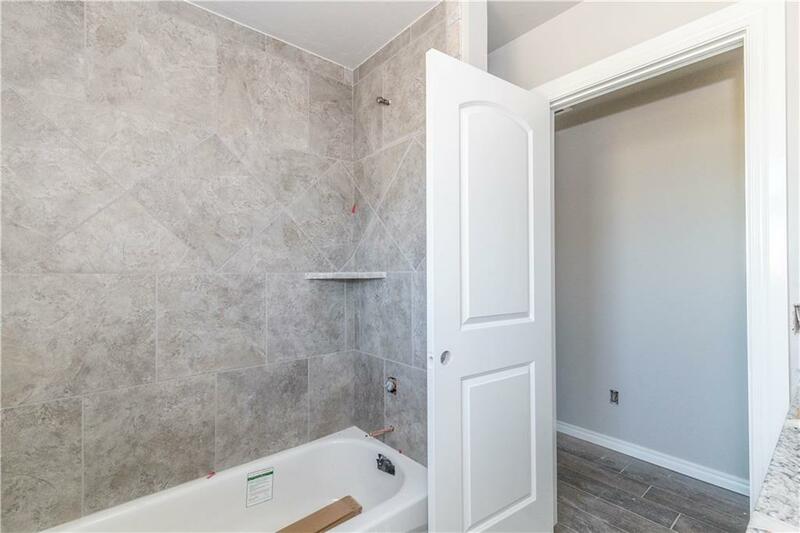 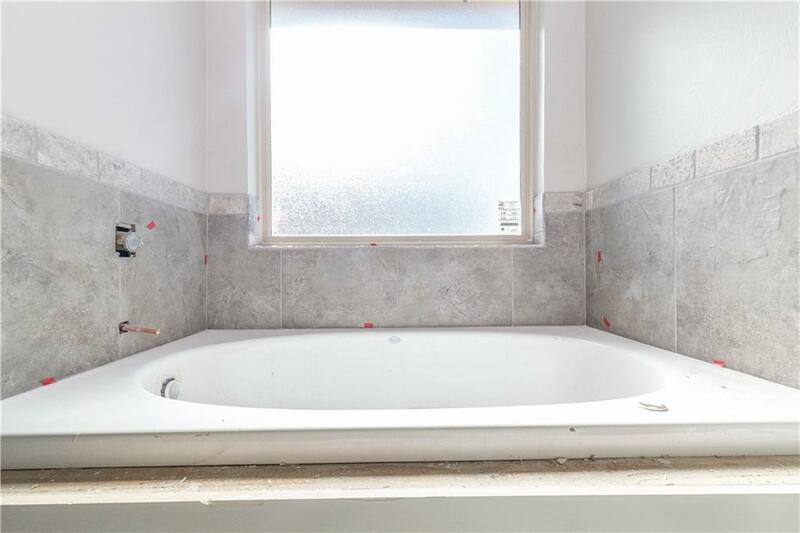 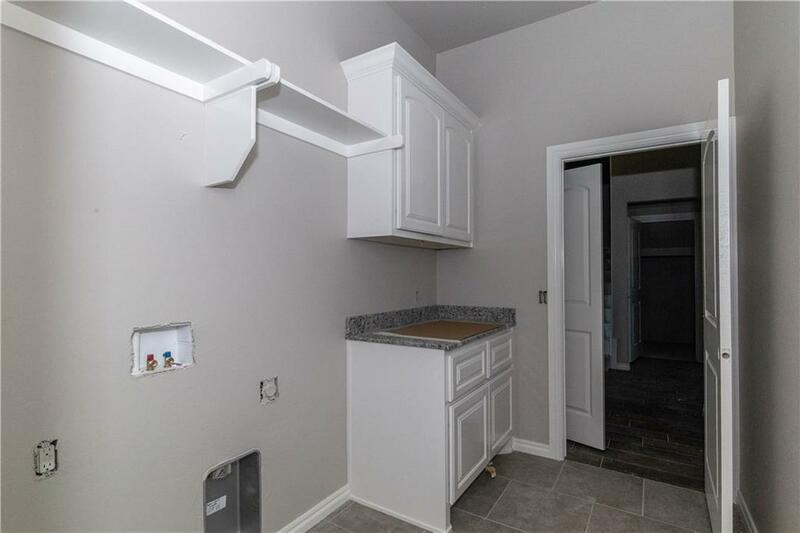 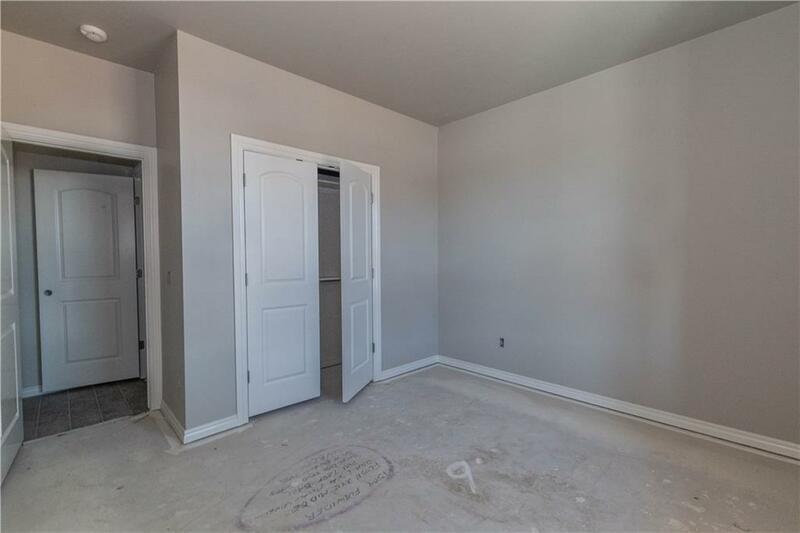 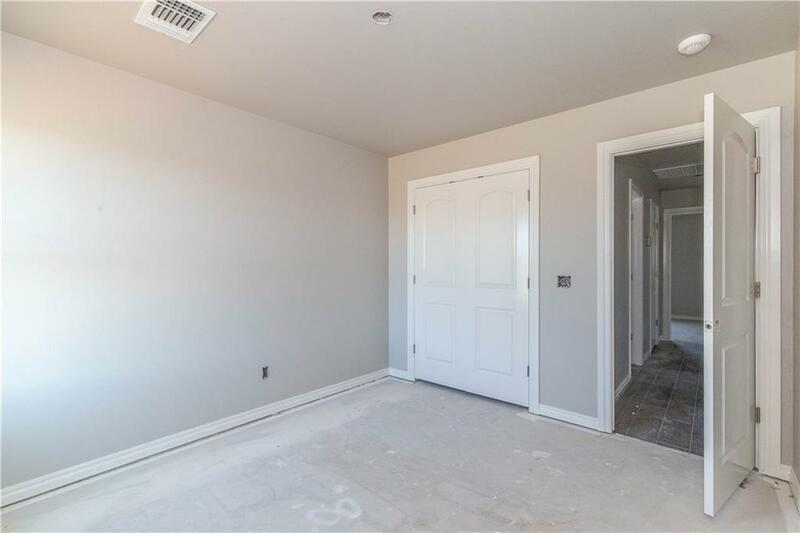 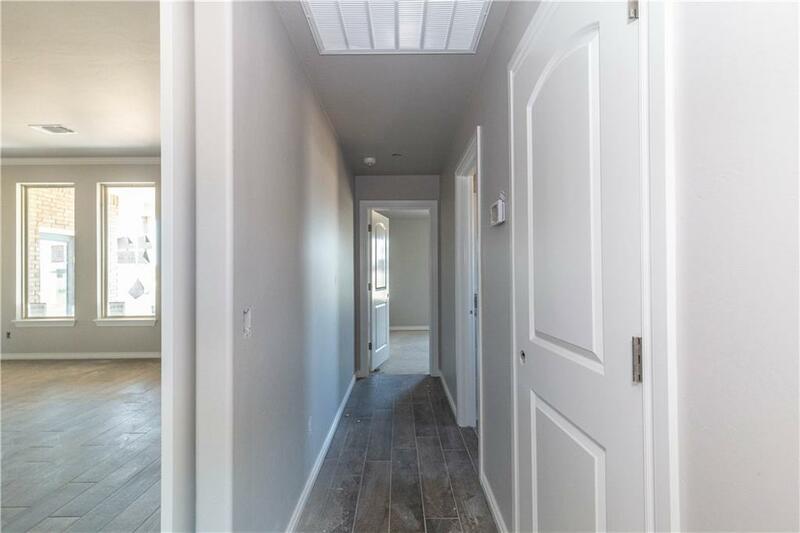 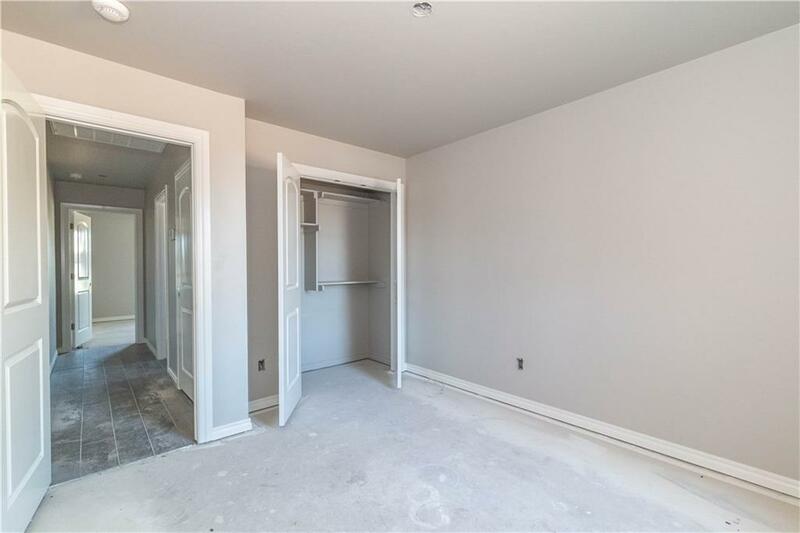 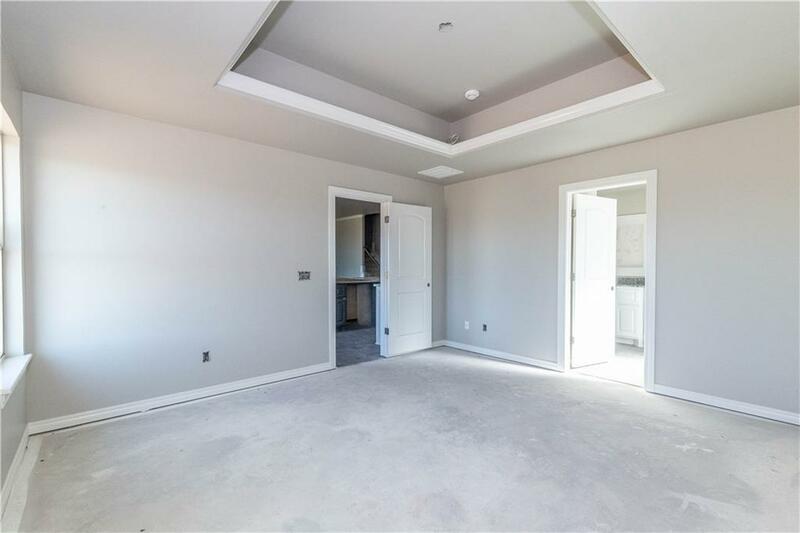 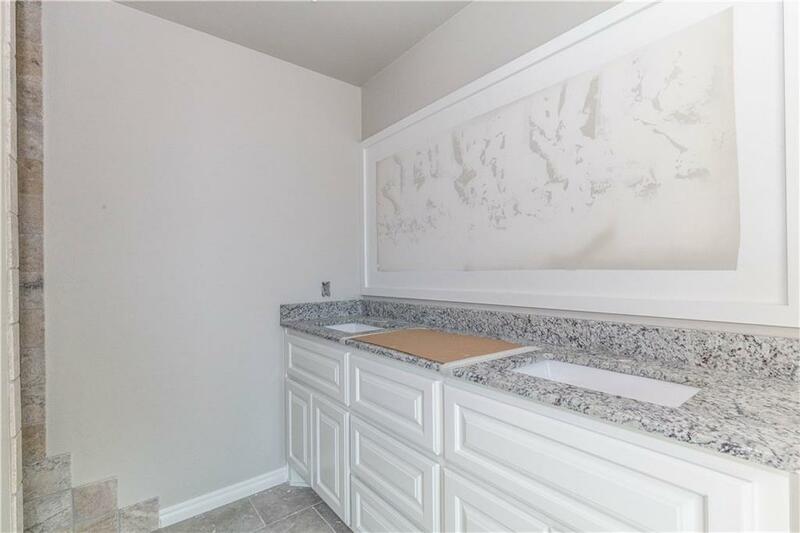 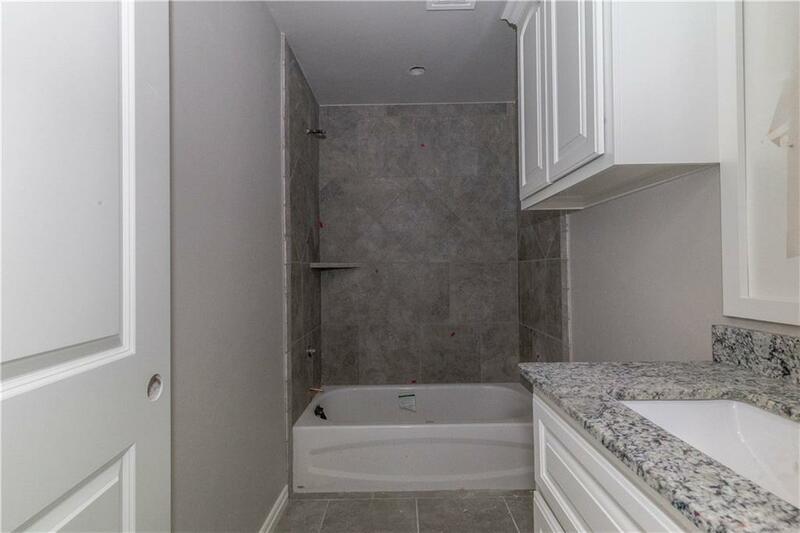 Master bedroom suite has a boxed ceiling with beautiful crown molding, dual vanities, Jetta Whirlpool tub, a large walk in shower and master closet with access to the utility room. 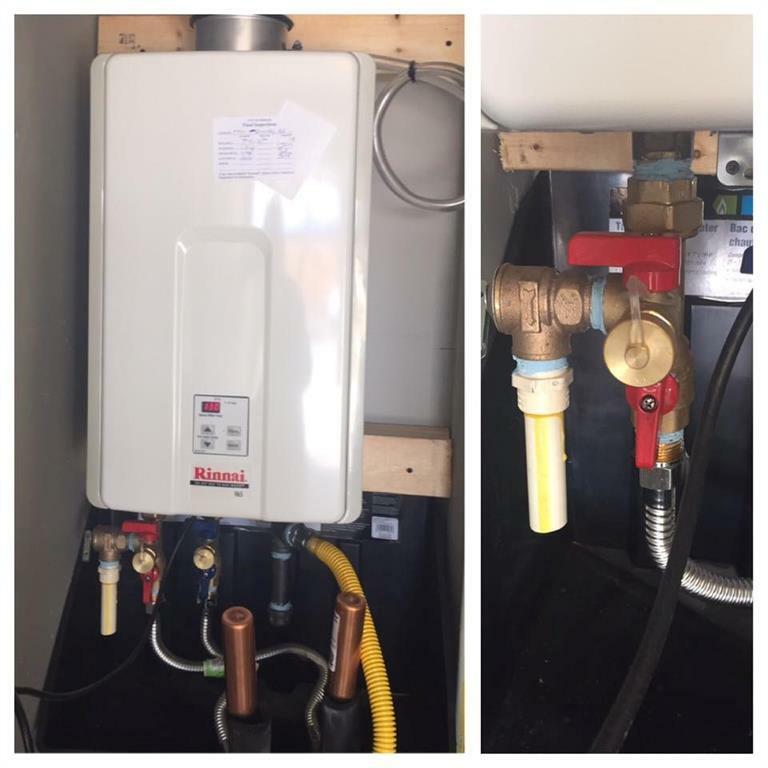 This home includes whole home air purification, Rinnai Tankless Heater, R-44 insualtion and solarboards.